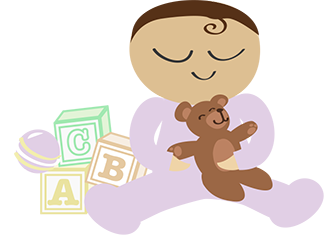 We at Sapphire Bloom are grateful to be providing Prenatal Education taught by a Certified Nurse Midwife. Currently we are offering both childbirth education and postpartum education classes. Our group classes are held on various days during the month. Should you want a private class, please feel free to contact us to set up a time convenient with your schedule.